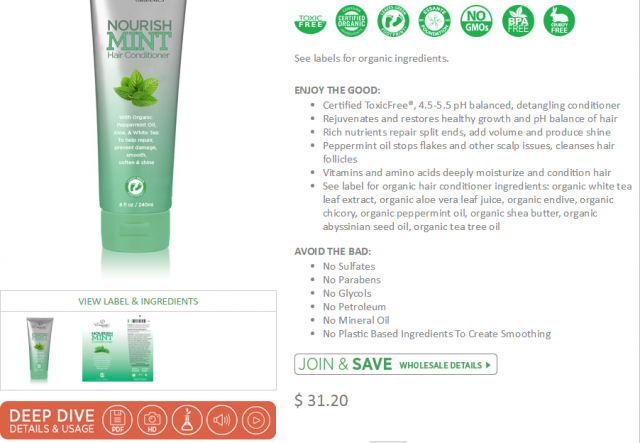 Home > MLM Companies > Essante Organics Review – Is It Worth The Money? Essante Organics Review – Is It Worth The Money? 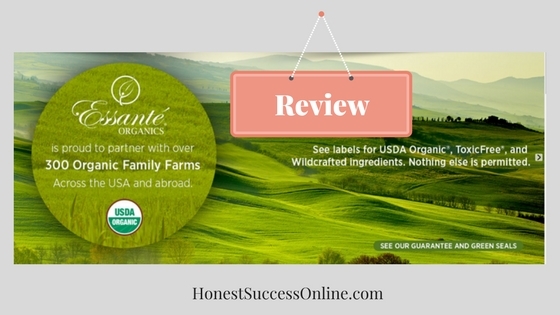 Before you sign-up with Essanté Organics, read my review if this company is worth your money. Most likely you have heard about them before or have been approached by an Essanté Distributor. It is always a good idea to do your due diligence to find out if a company is legit or just spam. In my review, I am walking you through the company, the products, and the compensation plan. I’ll also discuss the Pros and Cons and my final verdict. Please read to the end and find out more. Essanté Organics was established in 2009 by Michael Wenninger, and the headquarter is based in Phoenix/Arizona. The company is essentially a networking marketing or multi-level marketing company which focusses on organic toxic-free products. Their mission statement is: Live Free, Chemical Free, Financially Free! You can place an order on their main website and get the products delivered straight to your door. But Essanté Organics offers you two options to get the products at wholesale price. Second Option: Become a business partner with no obligation to refer anyone and yet still earn a commission. Essanté has a wide range of products from Body+Spa, HomeCare, Baby Care, PH Nutrition, Essential Oils, Tools/Gears, and Apparels. 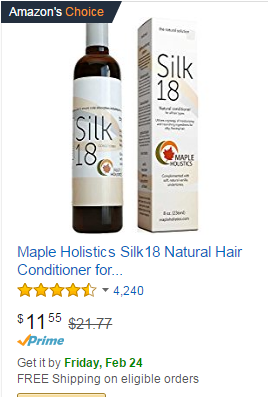 The price range is quite high compared to similar organic products available on the market. But I appreciate that more customers are conscious about chemical free, organic products and are prepared to pay a higher price. Organic products have become a huge trend in the last view years, and Essanté Organics have tapped into a market that will only increase over the next few years. The website features the product range, catalogs, a shopping cart and lots of details about each product, the ingredients and how to use it. The products are packed in eco-friendly, 100% biodegradable packing peanuts which are great news. By the way, the website is very slow. It takes a long time to load which is not very user-friendly. Essanté offers a 30-day satisfaction guarantee. If you have any complaints, email the company within 30 days of receiving the product. On the top of the site, you will find a “join and save button” that will take you to a procedure where you can either sign up as a customer or as a business partner. As mentioned before, all you need to do is to fill in a form and get one of the product kits which start at $199. Apparently, that is a one-time payment and includes your own website. There are eight kits to choose from, four for $199 and four kits four $499. In their video about the commission payments aka compensation plan, they explain the earnings options which are quite comprehensive. Endless Team bonus; residual income, a commission from what your recruits are earning. That sounds all very dandy, but those numbers are based on a high recruitment percentage of two new members for each person. They all have to purchase a kit set and spend at least $199 and from there two more people and so on. There is only vague information available. The company wants to provide you with lead calls to make recruiting easier. Otherwise, the only way to recruit will be talking to friends and family and hold presentations about the products. The website idea sounds pretty awesome, but how to you get traffic to your site? No traffic, no sales! How do you get visitors to your website? Essanté Organics is a legit company, and I am sure a few people can earn real money with them. But most people are going to be stuck on the lower levels of income. 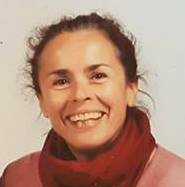 I had been involved in the direct selling business for the last three years, and I know what I am talking about. It takes a lot of work to sponsor new people, and usually, you rely on friends and family to buy your products and to refer you to other people. Sure, in times of Facebook and Pinterest, things have become a bit easier, but people are more careful to join network marketing companies. If you are a social butterfly, love chatting with people either on the phone or in person, then this business model might be right for you. Please bear in mind, that similar high-quality products are cheaper to buy elsewhere. If you like doing it why not. But what if you don’t want to rely on friends and family? What if you want to avoid calling people and chatting about the business? Personally, I have found it very hard ringing people and never really felt in control of my direct selling business. I procrastinated which in turn made me feel guilty and frustrated. Not a good cycle. 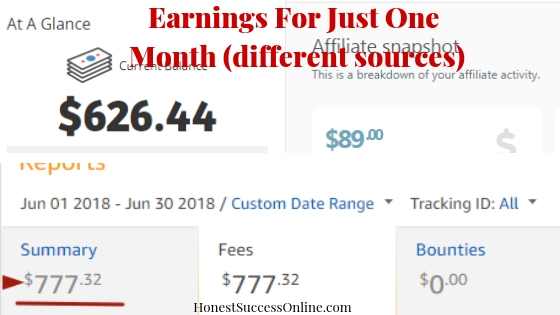 Over a year ago, I found a way to make passive income without relying on my social network, without having to ring customers and potential recruits. You can do the same training that I did and build a business that will give you a passive income for years to come. It is called affiliate marketing, and you can promote a wide variety of products in a niche you feel passionate about. Why not organic, toxic free products, only a wider variety, and lower range price? I invite you to try it out for yourself. You can create a free account with no credit card required. Please let me know if you have had experience with Essanté Organics or other MLM companies. I’d love to hear from you. Just wanted to purchase products.